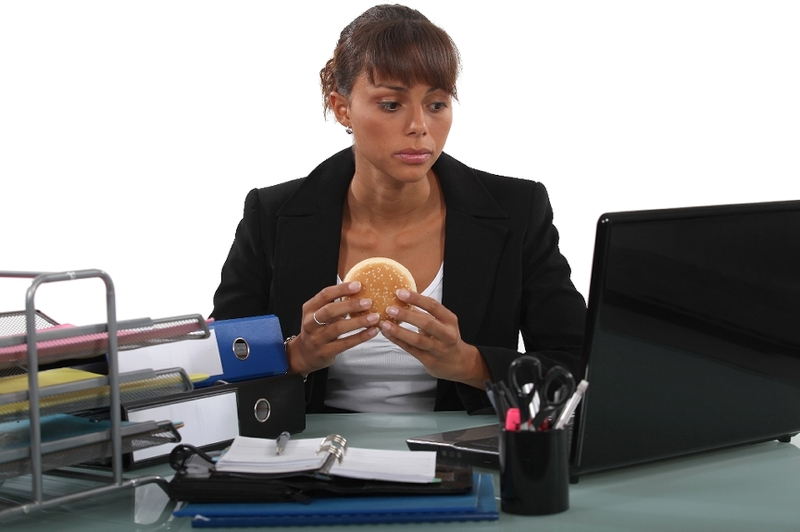 Reports on the effect of your diet on acne can be found nearly everywhere you look. 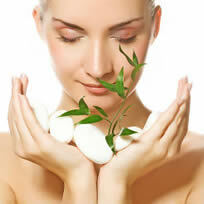 However, most experts are on the fence when it comes to the issue of diet’s role on acne. Some argue that diet plays a huge part in your fight against acne while others would tell you that the connection between acne and diet is nothing more than an unfortunately prevalent myth. This being said, both sides have a point. On one hand, there is not extensive research proving that diet causes acne but on the other hand, there is evidence that suggest diet may impact acne. The first thing to know about diet and acne is that oily, greasy foods and foods high in sugar may contribute to more frequent acne breakouts. Most experienced skin professionals we’ve consulted would not hesitate to tell you to eliminate overly fatty foods from your diet. 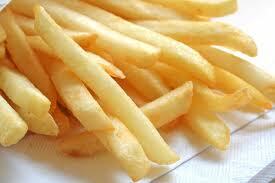 This means that you should not eat as many fried and processed foods, red meats, and pork. By eating these foods you are coating the lining of your digestive system with toxic waste that can’t be digested and over time, the toxins leak out into your blood stream and manifest themselves through skin issues where your skin may even take on an inflamed and red nature. This being said, you should not avoid all fats and oils. Good fats such as omega 3 fatty acids (found in fish, nuts, and avocado) will actually help to balance out oils and give your skin a healthy glow. Second, avoid milk products. There is a reason why many would blame chocolate for sudden and persistent acne breakouts. While the chocolate bean is actually quite helpful, most chocolate bars are laden with milk and sugar. Milk products can be beneficial because they provide your body with needed calcium, but you can get calcium from other sources. 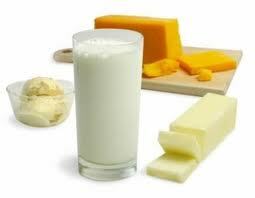 Unlike milk, those sources are not filled with harmful and degrading hormones often found in milk products. Foreign hormones in your body can cause your body to react and will display this reaction through skin problems. Remember to get all of your essential vitamins and minerals, whether this is through a vitamin rich diet or through simple supplementation. They are called essential vitamins and minerals for a reason, and when your body doesn’t get enough (through diet or internal production) your body manifests this deprivation through skin issues as well. 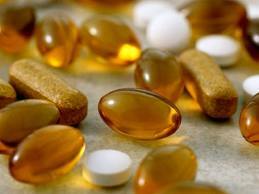 If you get all your vitamins, you may also find that your skin will achieve a healthy glow. It should also be noted that certain vitamins including vitamins A, C, & E as well as zinc have been known to improve the quality and appearance of the skin. Finally, remember to eat high fiber foods. High fiber foods will keep your digestive tract moving, regulate heart health, and provide various other benefits, even promoting some weight loss. However, fiber is also extremely important to the skin. When you don’t have enough fiber in your system, nothing functions quite right. Toxins are more likely to build up, weigh you down, and ultimately cause acne as bacteria also clogs the pores. So stay regular and use fiber in order to improve the condition of your skin and eliminate your acne. From the research we’ve done and the evidence we’ve presented, it appears as if diet isn’t the only factor contributing to acne, but it definitely plays a substantial part in your fight against skin problems. So eat right for your body and your skin! Comments on "Diet and Acne"
Leave a Comment about Diet and Acne here. The first step to curing acne is knowing what type of acne you have. This information gives you precious insight to what may have actually triggered the acne outset. 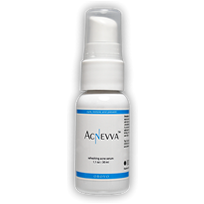 Once you know your acne trigger, you are one step closer to removing the acne activator and living acne free. 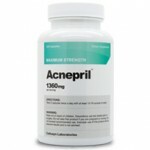 I do take all vitamins diet that contain zinc but still I have acne……….